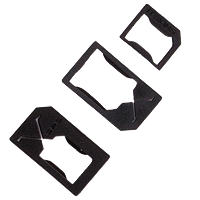 Set of GPG NanoSIM, MicroSIM Adapters allows to use NanoSIM card (iPhone 5) in MicroSIM slot (e.g. 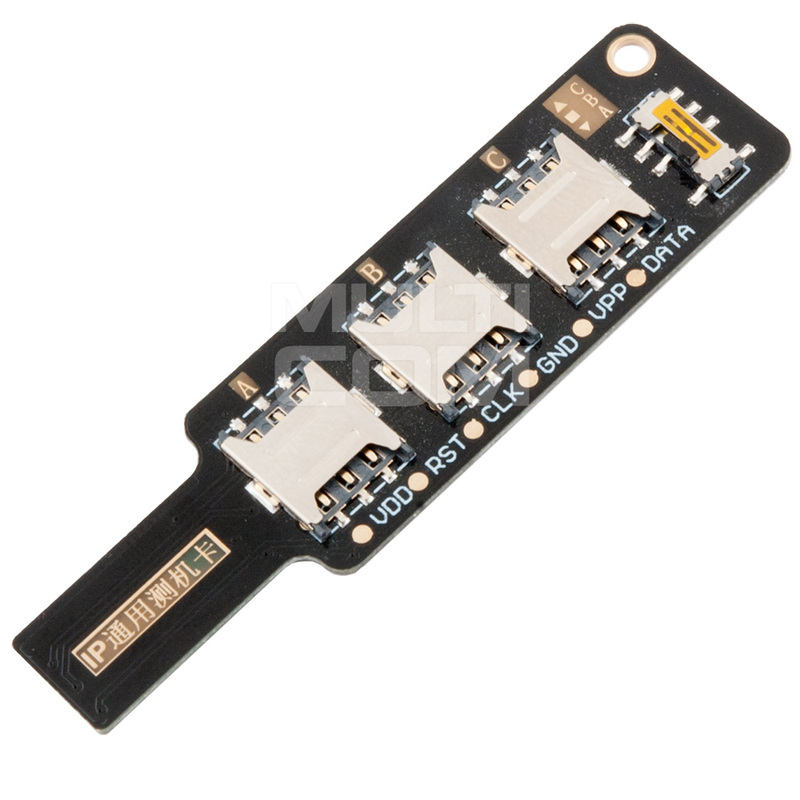 iPhone 4, iPad, Samsung Galaxy S3, HTC One X) or install in standard slot for SIM card. 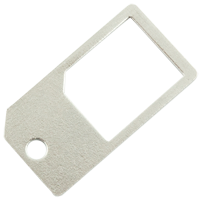 MicroSim - Sim Card Converter v2 it's diffrent type of plastic converter allows to use the new style microsim with a standard phone that only accepts the standard size sim card. 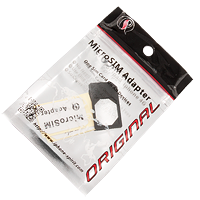 MicroSIM Adapter (iPhone Spirit) allows to use the new style microsim with a standard phone that only accepts the standard size sim card. 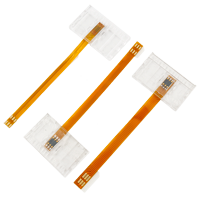 SIM Flex adapter set 3in1 - Model: TR4 is a set of 3 adapters that let you use SIM card in the phone (eg. Activations, reading) or perform programming work without the need for breaking it out from full size. 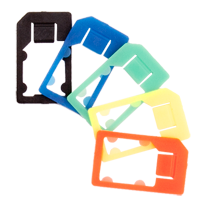 Set includes 3 adapters to fit the SIM card, the micro SIM and nano SIM. 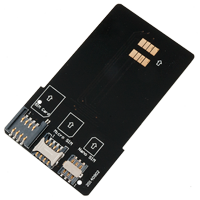 Universal SIM / micro SIM / Nano SIM Converter TG3 is a universal SIM converter from different sizes (SIM, Nano SIM, micro SIM) to the full-size card. 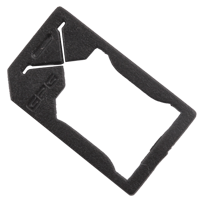 Best to use while development work on protection cards, activation sets or SIM analyse.